Mauricio joined the company mid-2013 to restructure operations and identify key business goals. 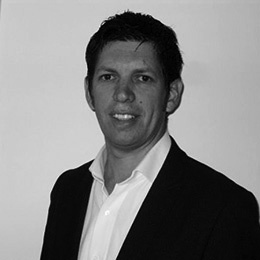 Mauricio has over 20 years’ experience within the commercial sector as a Structural Design and Systems Leader to multi-national consulting engineering companies. Furthermore, his background within OHS, Quality Assurance Management, Customer Service, Digital Data Management and most recently, Masters in Business Administration. This experience and skill set has allowed MADS to form a unique perspective on ways in which innovation and business development can improve the end results for clients. Mauricio’s passion surrounds technology data integration within the Facility Management Sector and how it can facilitate clients with their ongoing asset management and procurement processes.